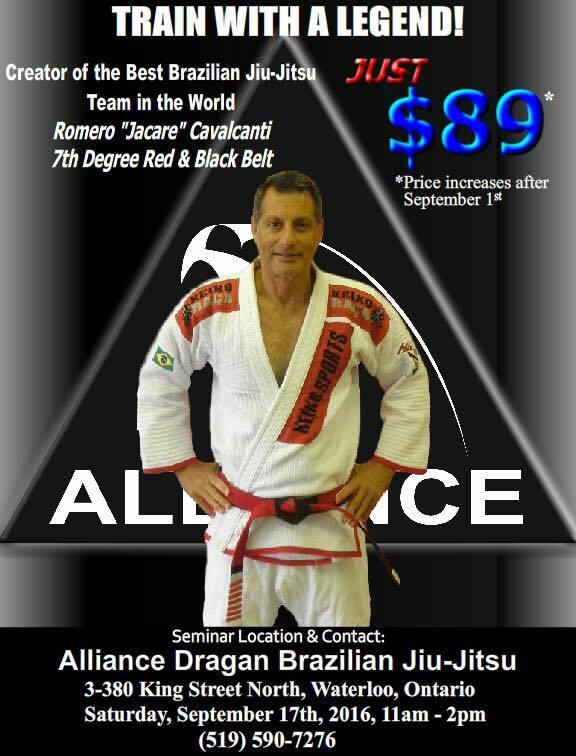 This is just a reminder that the Jacare seminar, which will take place at this gym, is in 10 days (Saturday, September 17th at 11 am). Contact us to reserve your spot. 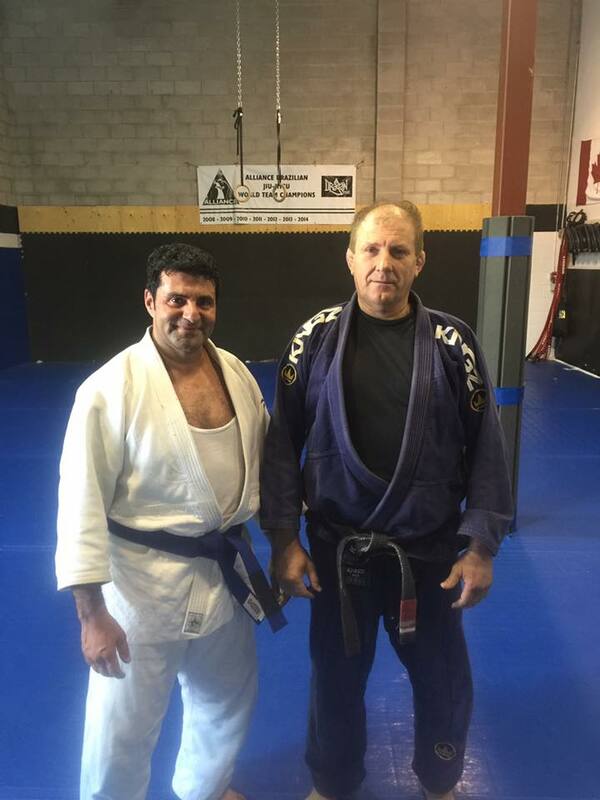 Don’t miss this opportunity to train with a Brazilian jiu-jitsu legend! This is a reminder that there will be no classes today as it is Labour Day. See you all tomorrow on Tuesday. All classes on Saturday July 30th and Monday August 1st will be cancelled due to Civic Holiday. 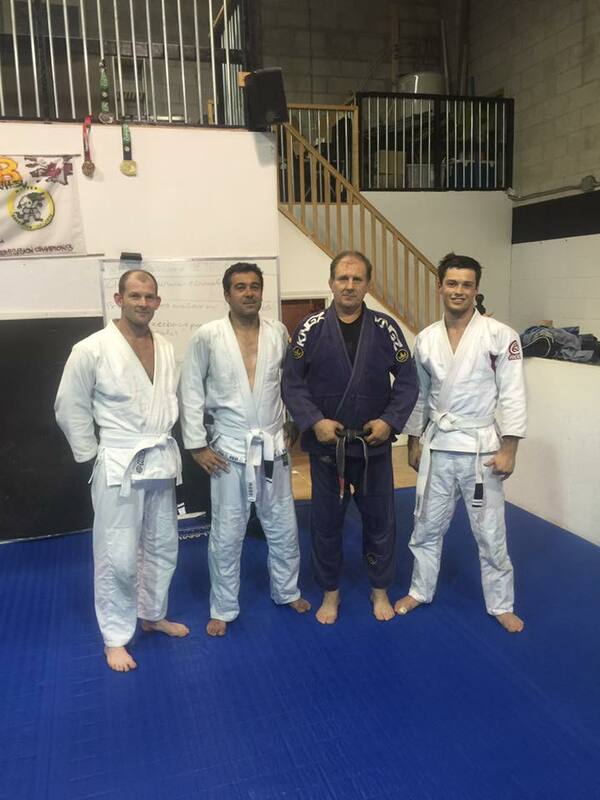 It was a great no-gi class last night. 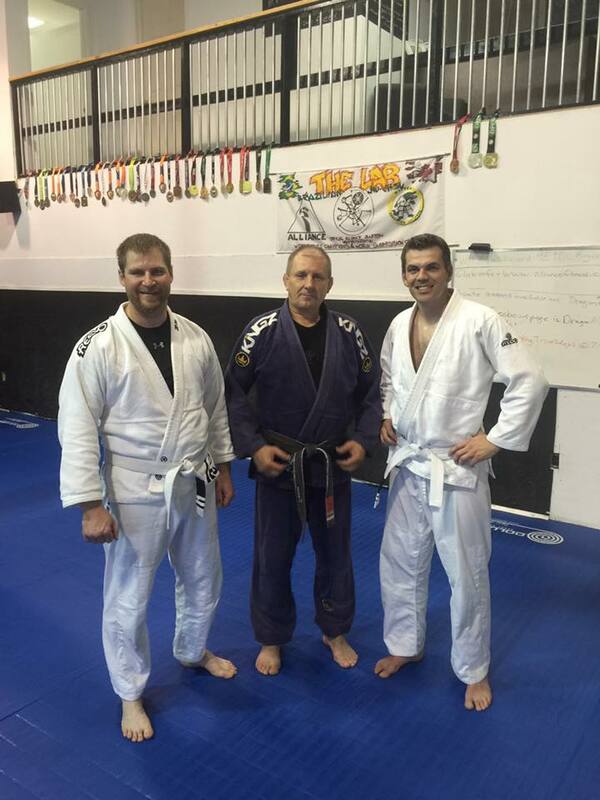 A couple of leg lock techniques were covered along with some great rounds of rolling. 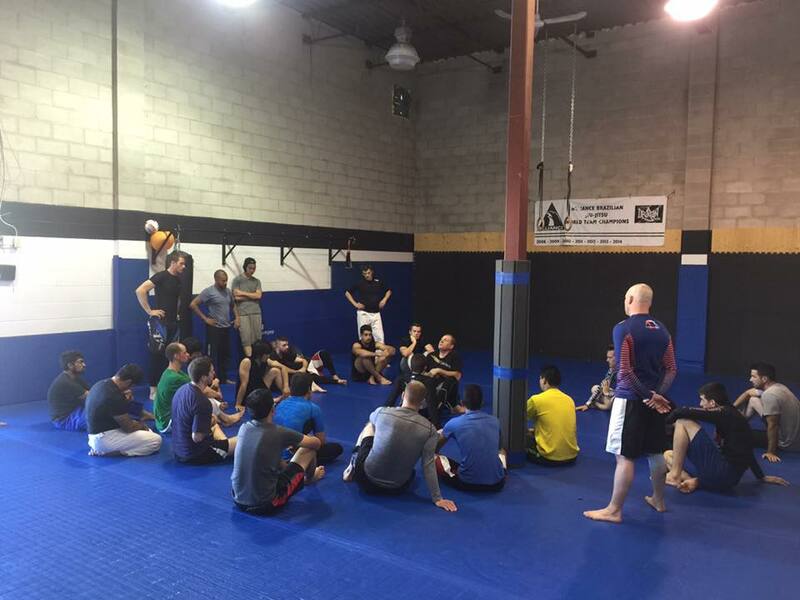 Yesterday evening was an excellent no-gi class where many of our members worked hard despite the extended hot weather we have experience this summer. 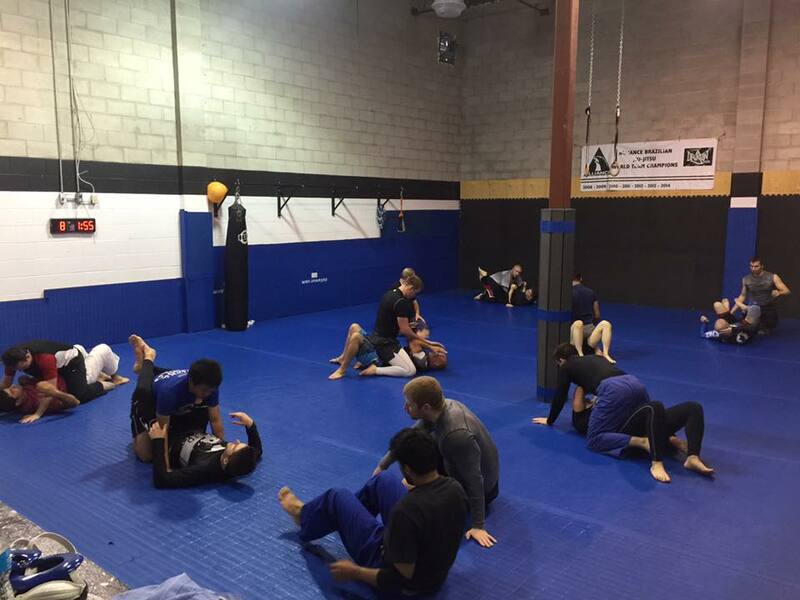 A variety of escape and guard passing techniques were taught and utilized during that class. Great work everyone and thanks for coming!